Moving can be all-consuming and stressful. Make your next move worry-free with the help of the Columbia movers. 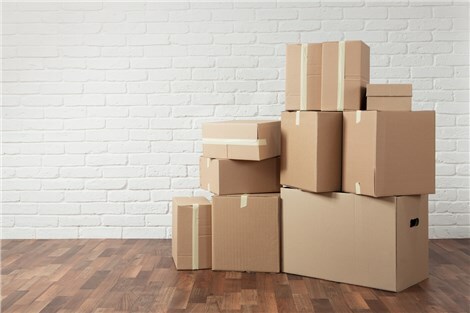 Apex Moving + Storage can handle every component of your next move, including a full-service pack, as well as a disassembly/reassembly of your appliances. Residents and businesses have trusted us since 1972 with their moving services and Columbia storage solutions. Columbia Local Moving: You can add-on fine art moving for your large collection of sculptures, paintings and other unique pieces of art. Columbia Long Distance Moving: Think about having your vehicle shipped through us to your final destination if you are moving hundreds or even thousands of miles away. Columbia Residential Moving: When we arrive at your new home we will complete debris removal for you. Columbia Commercial Moving: Along with commercial moving, we can also perform corporate relocation for a single employee or multiple employees. Columbia Storage: Keep your records in a safe facility for as long as you want. Choosing a Columbia mover can be difficult, but not after you receive a free estimate from Apex Moving & Storage at your home or office. Find out why we are a leading Columbia moving company by giving us a call today.